Nowadays, environmental pressures and ecological balance are high on the minds of human development. This urban growth is often perceived to work against the general concept of reducing one’s carbon footprint. The new-age developers understand this well. Therefore, alternate architectural systems are fast becoming internal to making residential spaces that constitute green homes. A green home is one that reduces the wastage system, is energy efficient, and uses ways to conserve water. A person seeking to invest in a green home should look for certifications from centralised boards like LEED, IGBC Council, BEE and GRIHA to ensure that the developer’s green claims are indeed true. Many projects in Lucknow and elsewhere in the country are now becoming eco-friendly. One such project is Wing Lucknow Greens. The project is located outside the main congested areas of the city, on Sultanpur Road. As such, a green living will ensures that one continues to enjoy the natural and peaceful blessings of this locality that is endowed with greenery and fresh air. 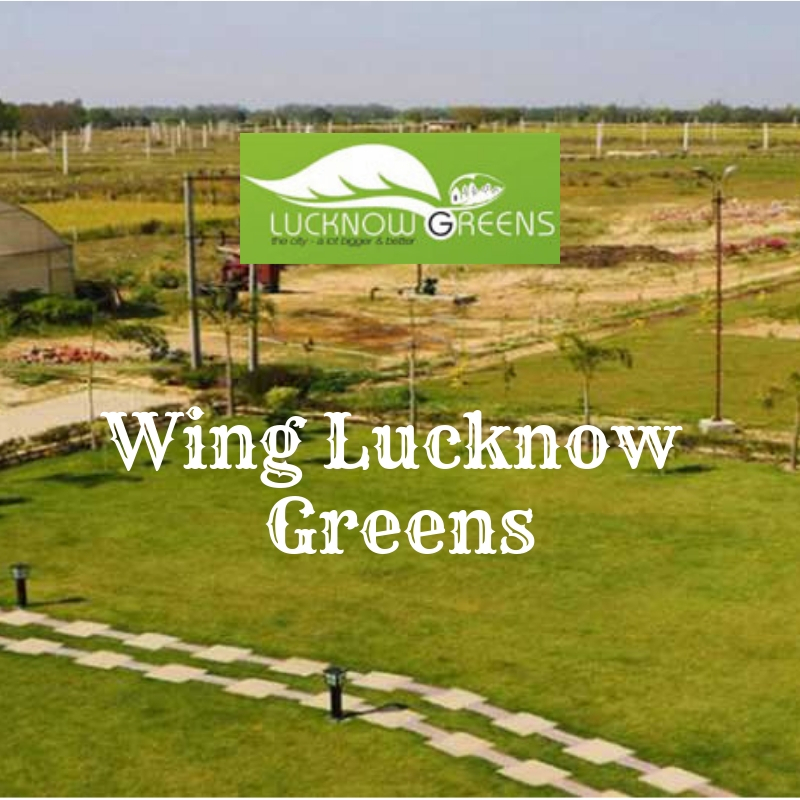 Wing Lucknow Greens Sultanpur Road Lucknow scores high on the concept of green living. This is because of systems like solar panels, rainwater harvesting, sewage treatment plant, and even energy efficient installations. A general notion is that such homes are expensive. This is a myth. 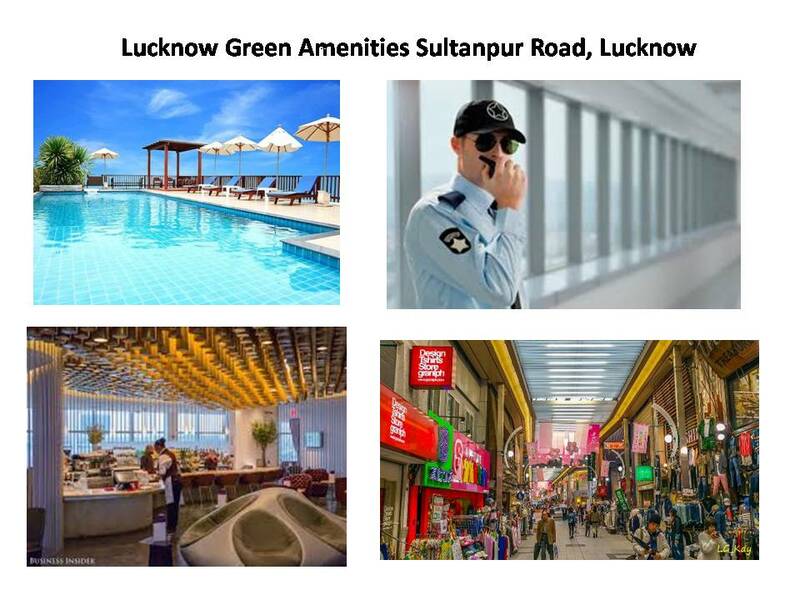 Of course, initial investments by the builder include the cost of investing in the eco-friendly systems, bit many developers like those for Wing Lucknow Greens are committed to the cause and therefore do not pass the burden of such investment to their home buyers. In fact, in the long run, you can enjoy the benefits of lower energy utility bills, and feel happy that you are contributing to the cause of the environment by simply living in an eco-friendly zone. This does not mean that you have to compromise in your comforts in any way. Wing Lucknow Greens Sultanpur Road contains wonderfully crafted homes for maximising your comfort and luxuries. These are plots that come in sizes of 800 sq. ft. to 3200 sq. ft. These individual spaces mean that you can make your own customisable homes in the secure environments of a gated enclosure. The plots start at only Rs. 6.80 lakhs! The amenities here are wonderful and focus on the well-being of the residents. There are options for leisure, fitness, recreation and entertainment here. So, one can live in conjugation with nature at its best, knowing that Mother Earth is happy as well!